This great award is available in 2 sizes, 70mm and 130mm high. In a classic gold finish with silver detail. 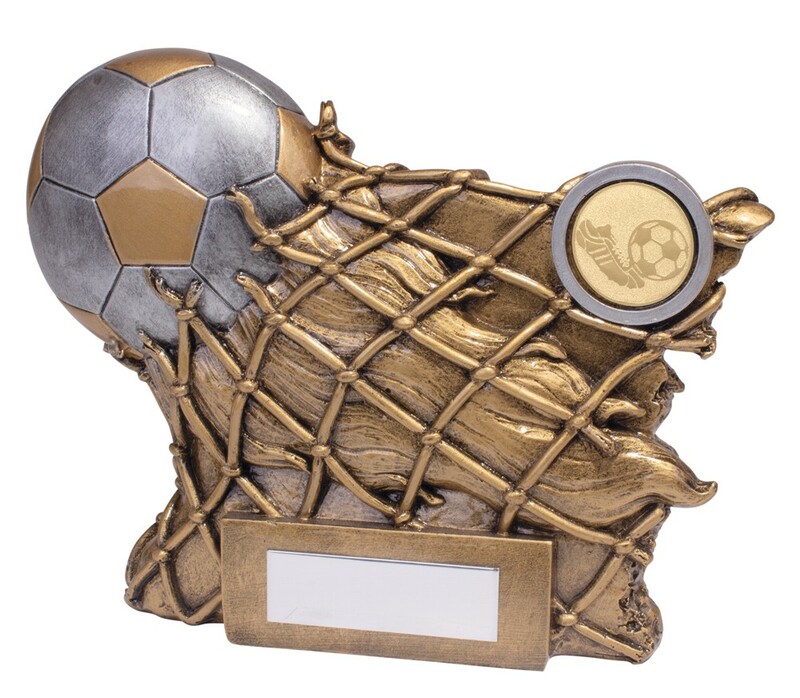 A perfect solid resin award to reward your Man of the Match!